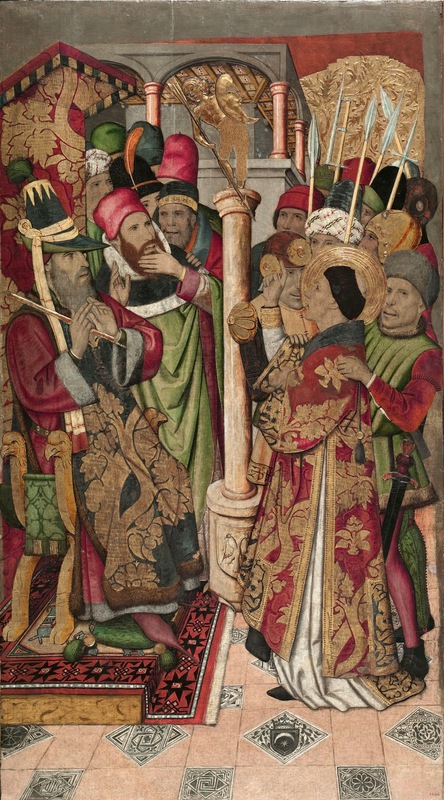 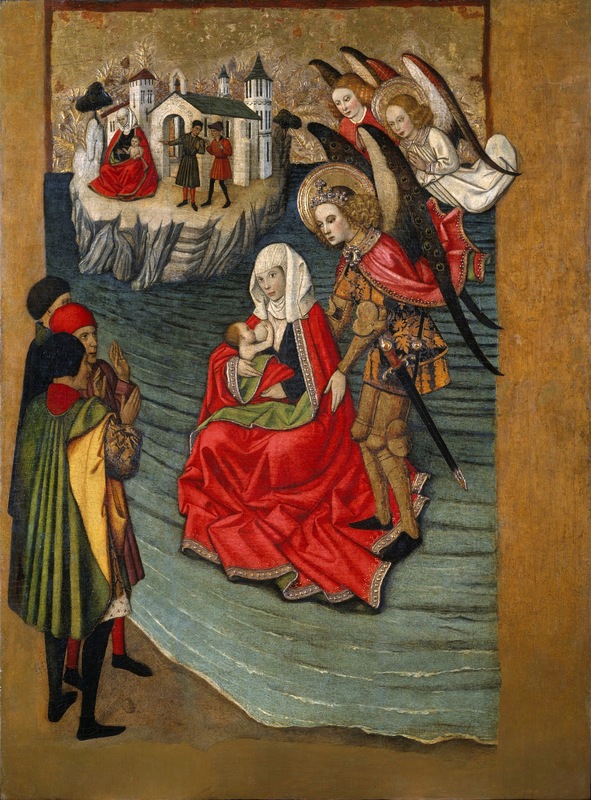 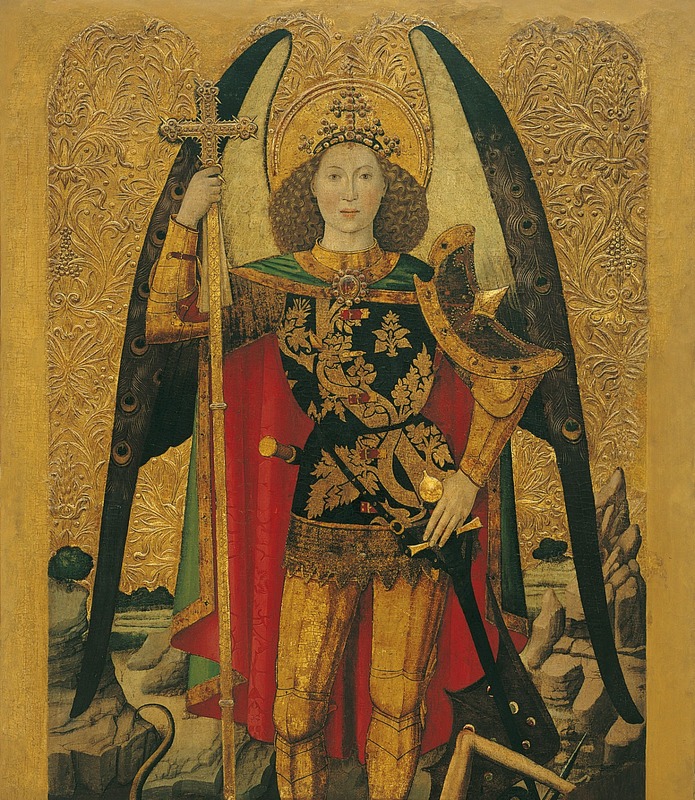 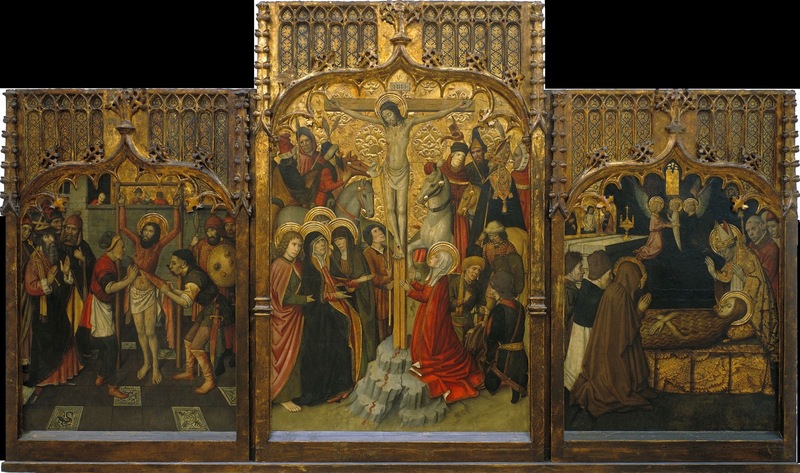 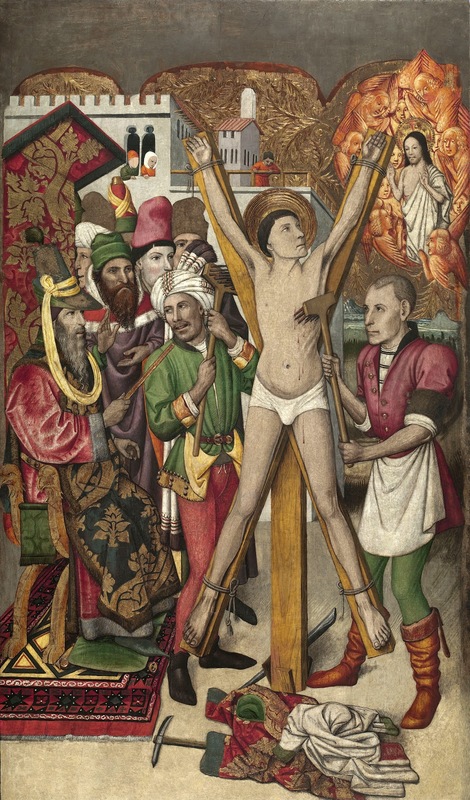 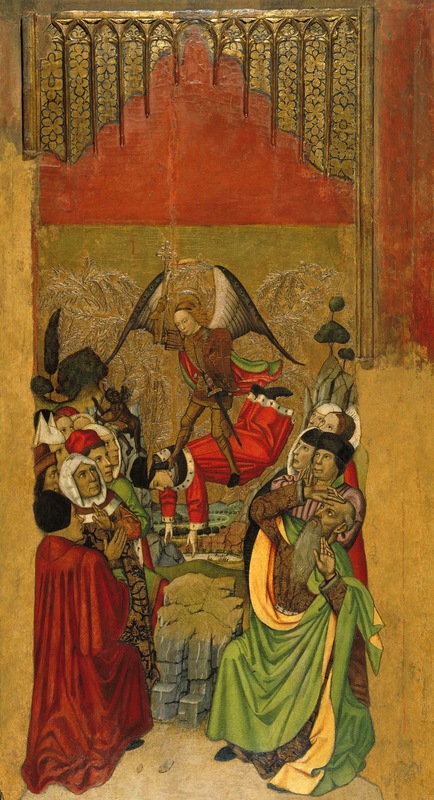 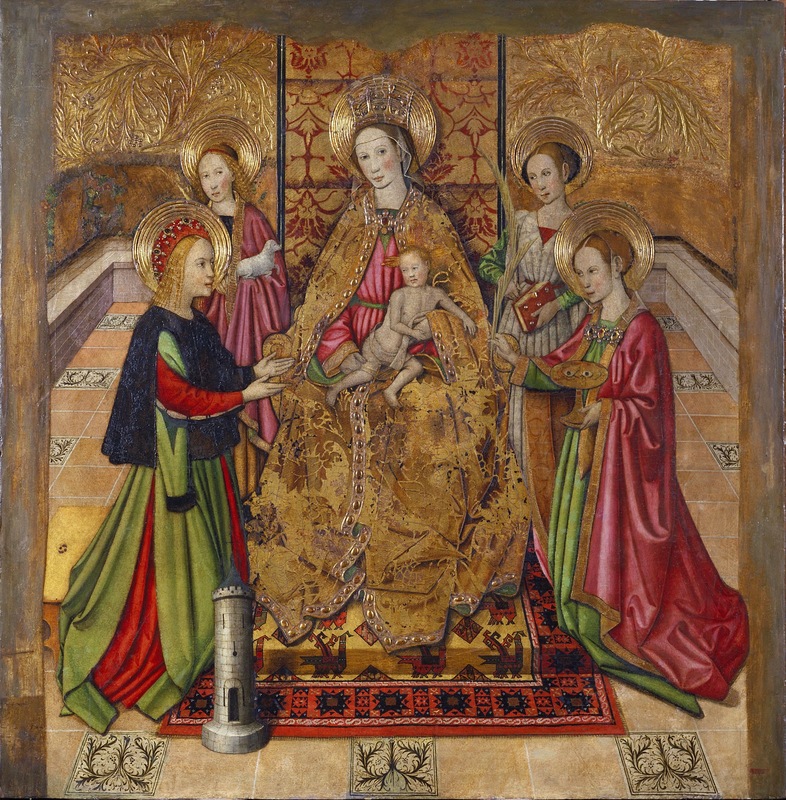 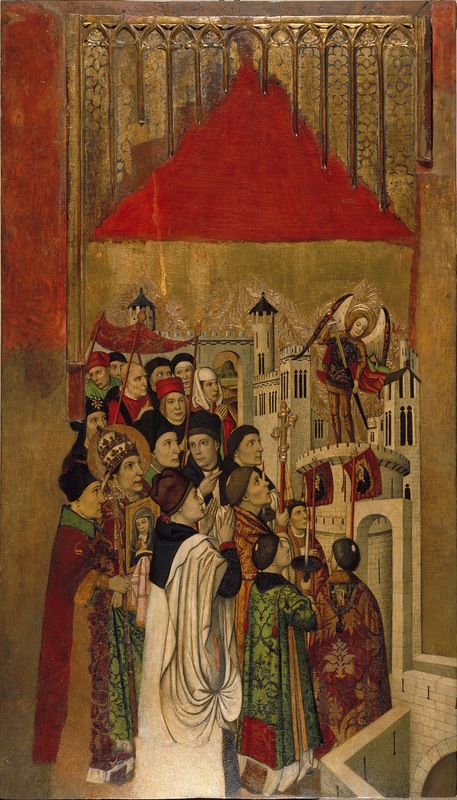 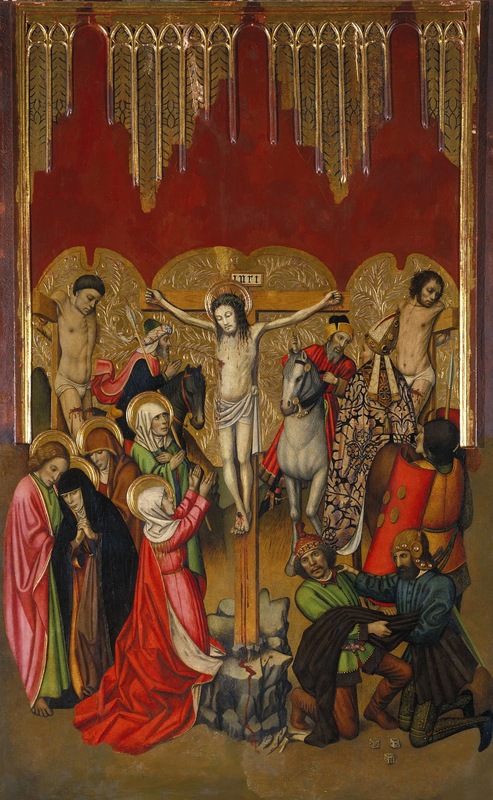 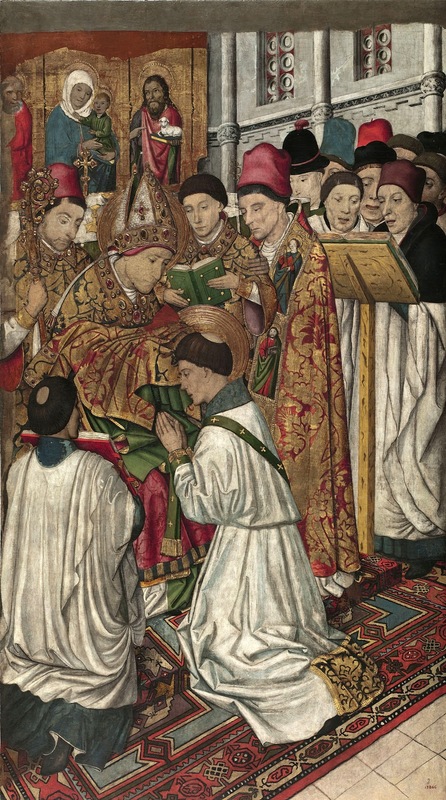 Spanish Artist Jaume Huguet was born in 1412 in Valls and later got orphaned in the year 1419. 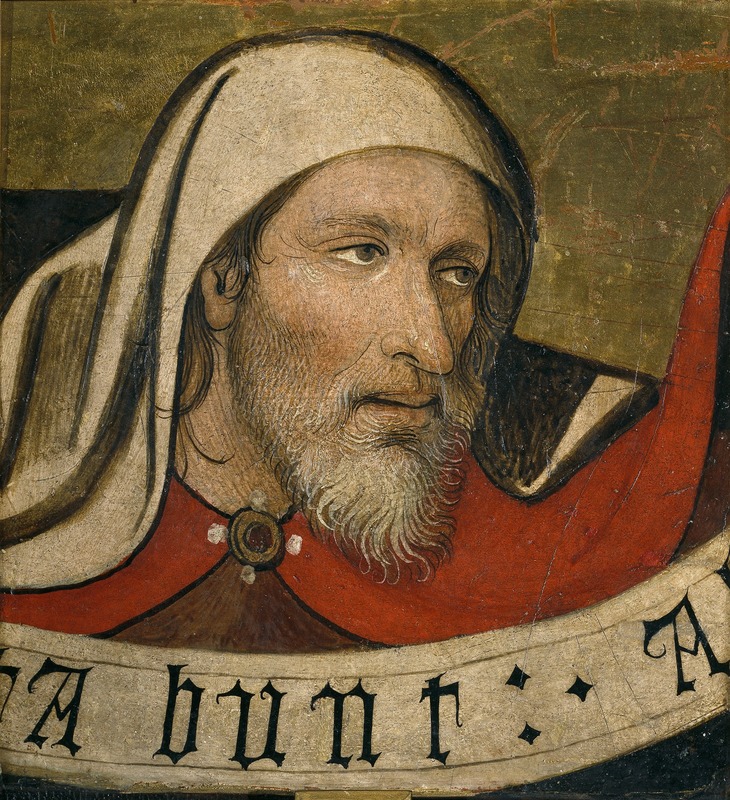 He was the son of Antoni Huguet. 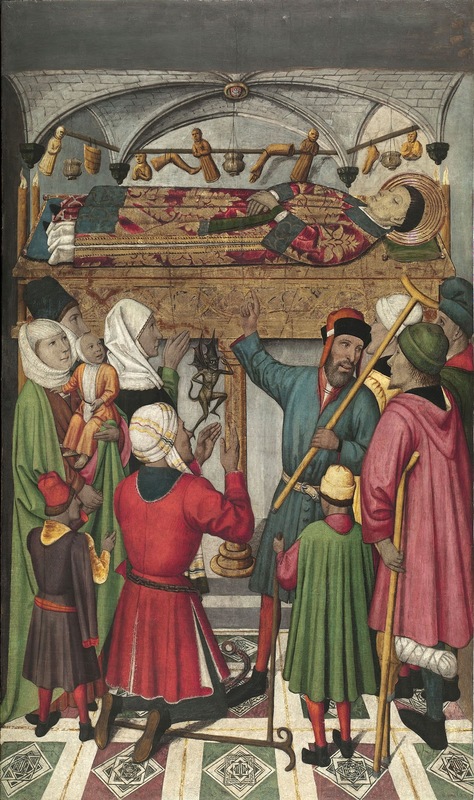 Antoni wrote in his will that Jaume and his brother will be under the guardianship of Pere Huguet who was these boy’s uncle. 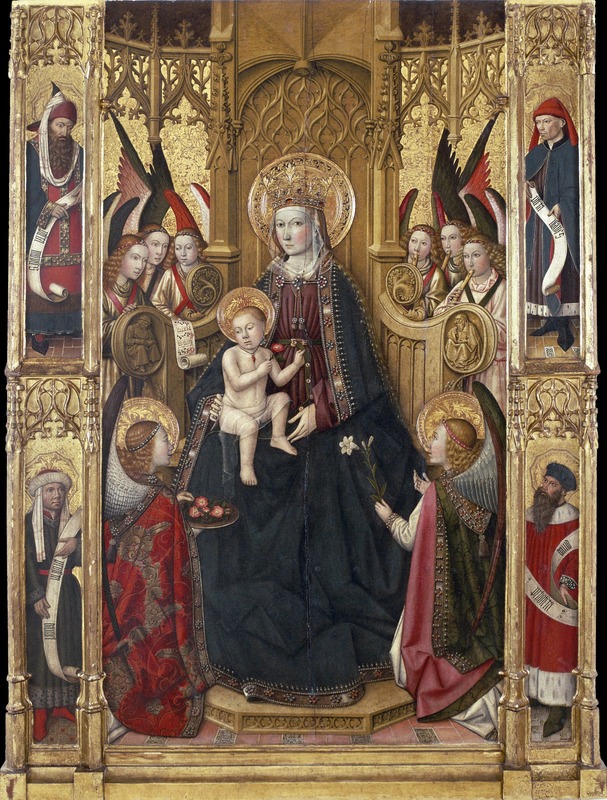 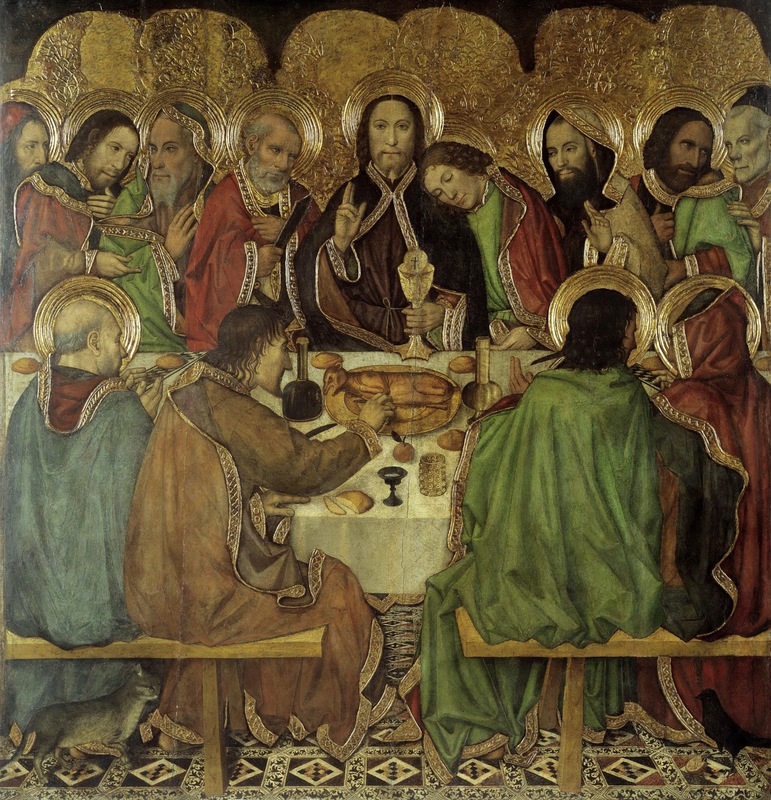 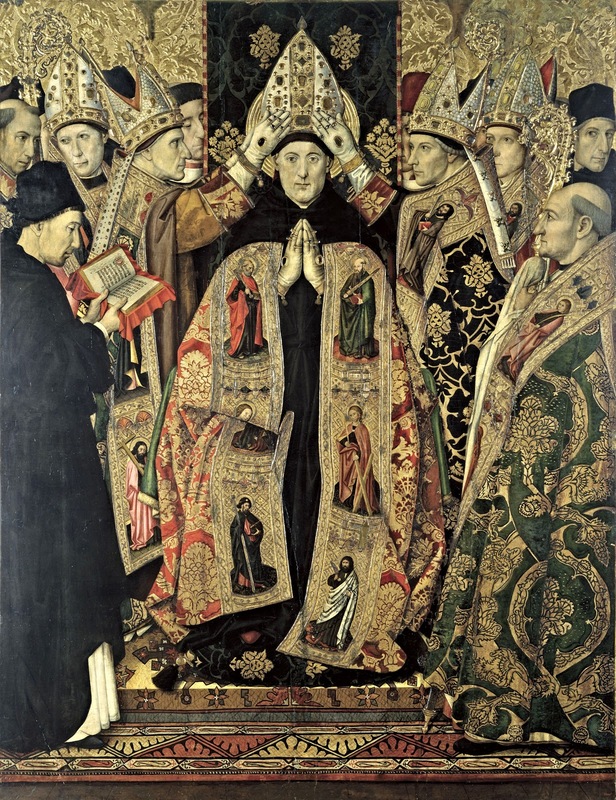 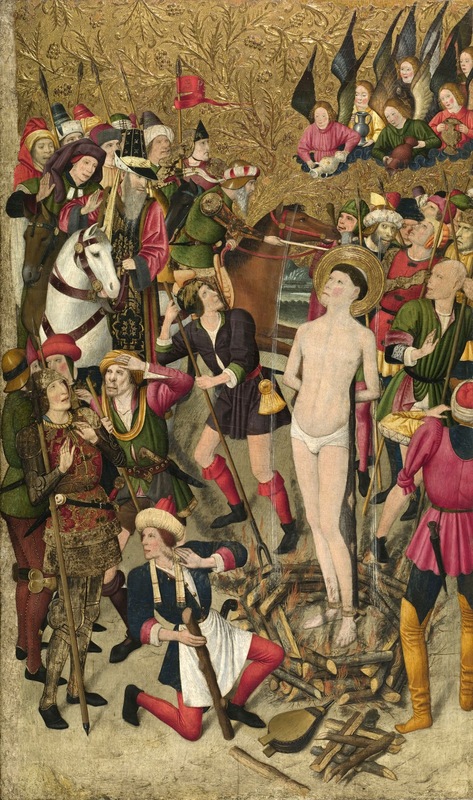 Check out the works of this 15th century born early renaissance painter.